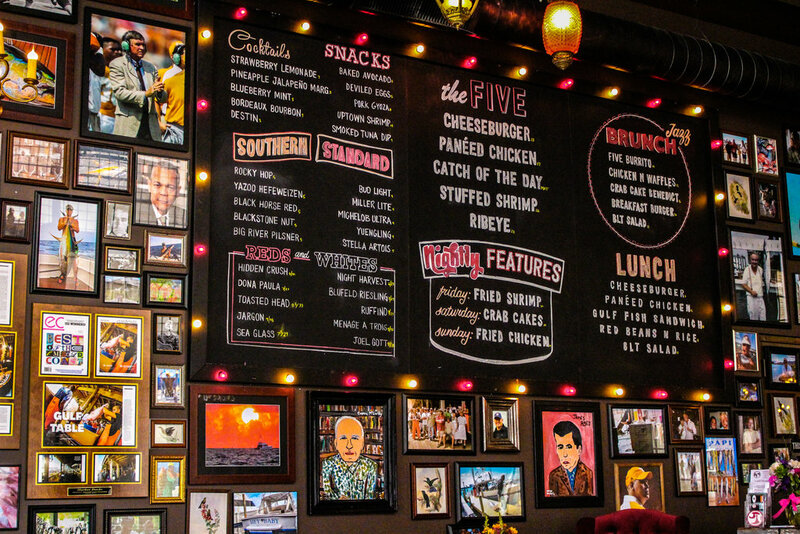 Five Bar offers a refreshingly simple approach to the dining experience. We’ve all been to one of those restaurants that dedicate countless pages to a menu that leave us feeling overwhelmed and somehow still unsatisfied. Don’t get me wrong; variety can be a good thing when presented the right way. Far too often, however, we visit places that lean toward the complicated side. A hip, new restaurant located just off campus offers the solution to this problem: simplicity. “Five Bar” has been drawing tons of attention long before it ever opened its doors this September. 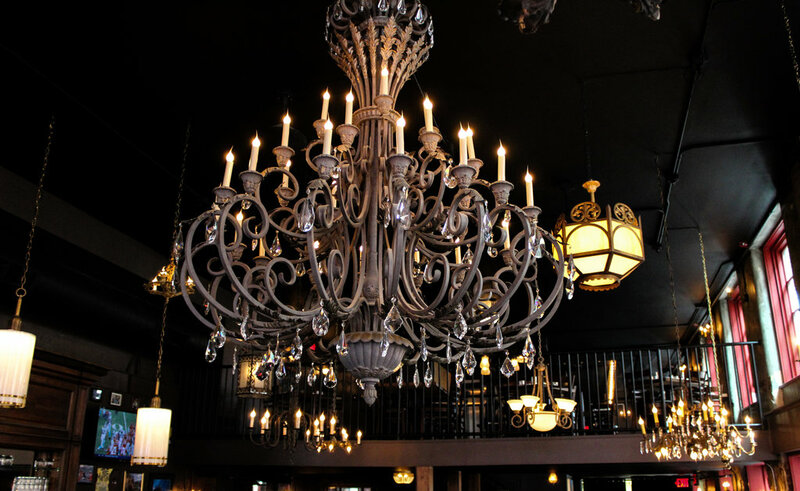 Elegant chandeliers, great music, and rustic décor make the atmosphere lively and fun. It isn’t called Five Bar for just any reason. Five entrées, five bar snacks (including the “Baked Avocado” featured above), five signature cocktails, five red wines, five whites…you catch the drift. 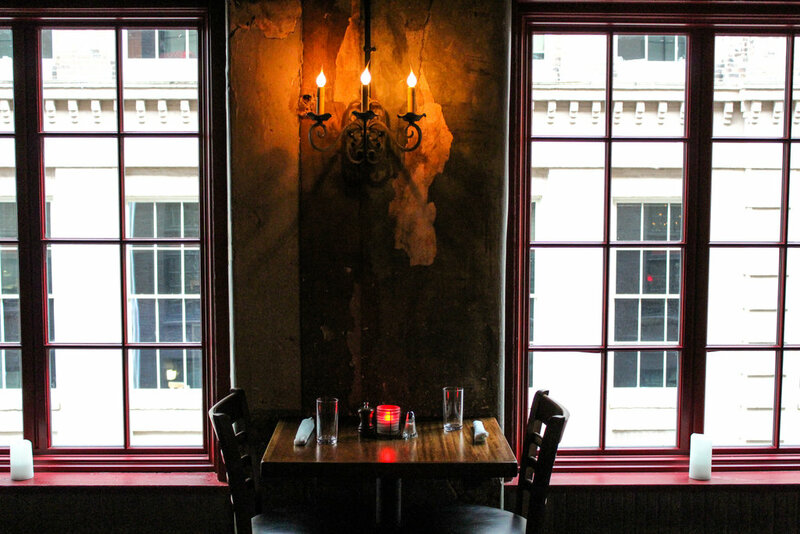 Voted in Alabama as the #1 place to take a first date, it’s no wonder that Five Bar has been a success with both college kids and adults alike. Whether you want romance with that special somebody or simply want a switch from the usual fast food/ramen diet—Five Bar has something for you. One of Five Bar’s specialized features is their genuinely fresh seafood. It’s caught in the Gulf (hence the term “Gulf Catch”) by a sister company called Harbor Docks, a restaurant/seafood market based in Destin, FL. The fish are then flown up three or four times a week so that they are never frozen. 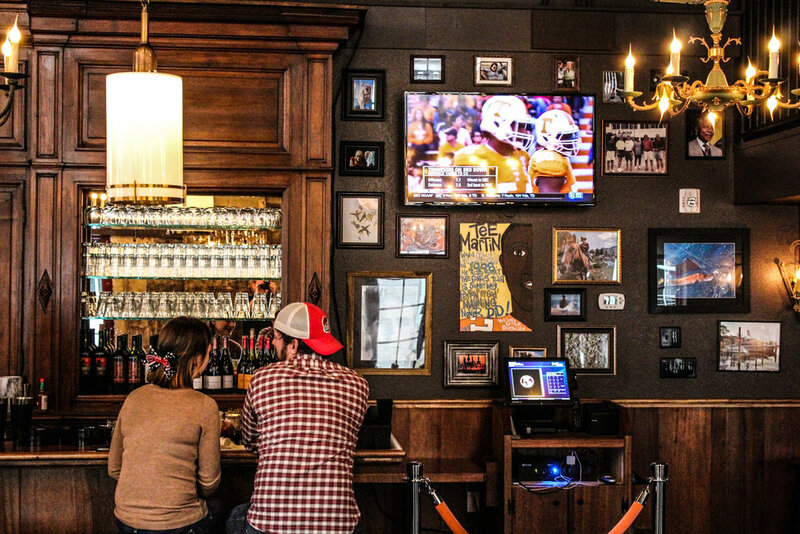 This leaves Five Bar with some of the freshest seafood in Knoxville. I mean, come on; they don’t even have a freezer. The terms fresh and simple both apply to all aspects of the restaurant. Everything from the sauces and salad dressing to the juice and sour mix are made in the store multiple times a week. The restaurant also purchases ingredients at the Knoxville farmer’s market and believes in supporting the local community when possible. Even all five of the beers on draft are brewed here in Tennessee. They aren’t only selling their gourmet items, though. In the near future, Five Bar plans to provide free food and beverages to those in need via their food truck program called American Lunch. Giving back to the community is only one of many ways the restaurant shows appreciation to its customers. 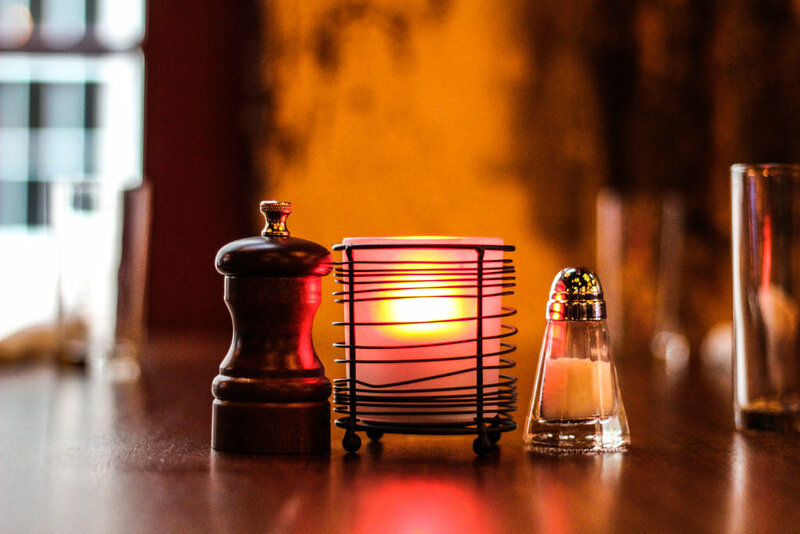 All of these tiny details are what make the dining experience at Five Bar unforgettable. Since arriving at the University of Tennessee, it has been nothing short of a success. But don’t solely take our word for it, stop by and check for yourself.